Nirmal VCO arguably makes the best Virgin Coconut Oil in the country – an oil that is light, mild in taste and sweet in smell. It makes for a healthy addition to anyone’s diet whether consumed raw or cooked with. 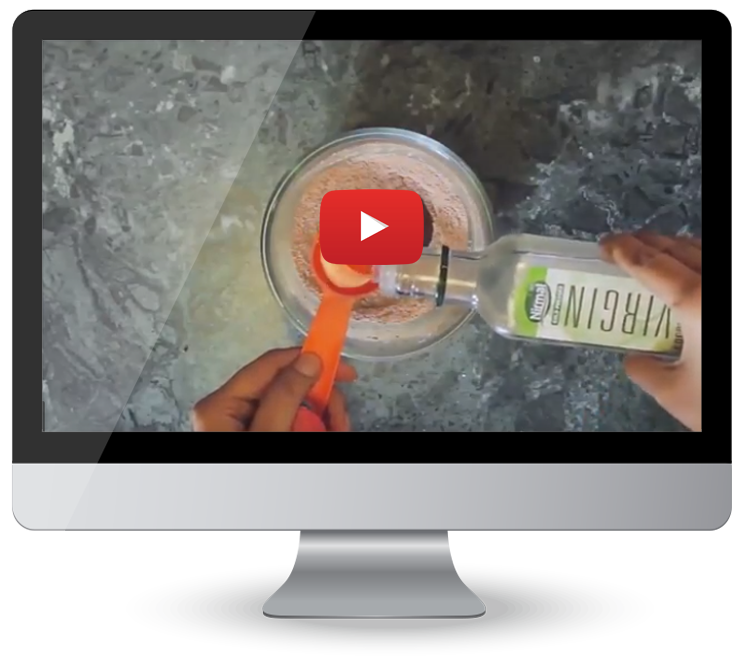 In this video, we show 4 Virgin Coconut Oil Diet Hacks to lead a healthier life. 4 easy to make, quick recipes using few ingredients with the promise of good health. One is even a dessert to help you indulge, guilt-free!